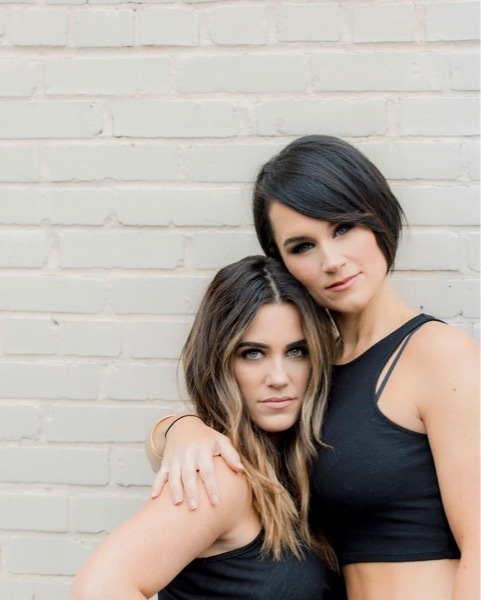 Smitten Boutique Salon was established in 2011 by owners Lisa Dahl and Melanie St.Clair. They brought beautiful hair, top stylists, and a relaxed vibe to Arlington, Virginia. Smitten was so well received by the neighborhood that it expanded into its current, larger location in 2014. They are known for fantastic customer service and experience, exceptional skill, and friendly and talented staff. 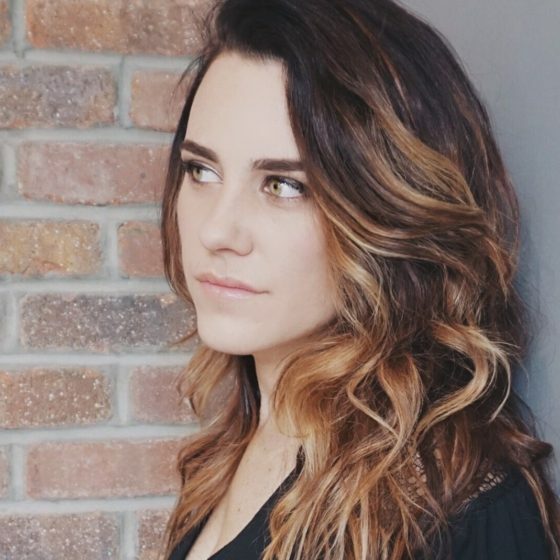 Clientele will find the best in balayage, dimension color, and advanced cutting. In September 2016, Lisa and Melanie opened Hendricks Gentlemen’s Barbershop down the street which has quickly become a neighborhood staple. Visit our Instagram @houseofsmitten for a more in depth look at our days. For more about our services and policies, please click here. Cut and color services includes a blow dry. Please call the salon to schedule an appointment. Appointments cannot be made through email or social media. Please call us directly at 571.527.0200. A credit card is required to hold any appointment. Guests may either reschedule or cancel any appointment 24 hours prior to their scheduled appointment. In the event that a cancellation or rescheduling occurs within 24 hours or the scheduled appointment, the client’s credit card will be charged 50% of their scheduled service. Please understand this policy is in place to prevent last minute vacancies in a stylist’s schedule. Smitten appreciates your understanding of our stylist’s time. A 15 minute grace period is permitted to all clients. We will strive to accommodate all guests. Stylists retain their right to reschedule any client that arrives 15 minutes or later after their scheduled appointment. Please understand that this policy serves to accommodate clients schedule throughout the day, so the stylists do not run late for other scheduled appointments. Your satisfaction is extremely important to us. Although we do not offer refunds on services rendered, we will do everything in our power to correct any issue that may arise within two weeks of the original service. We do not offer refunds on Bumble & bumble products. You may exchange a product with a receipt for a different product, but money is not issued for the difference. Smitten is no longer accepting children under 12 years old for any salon service. Thank you for your continued patronage. 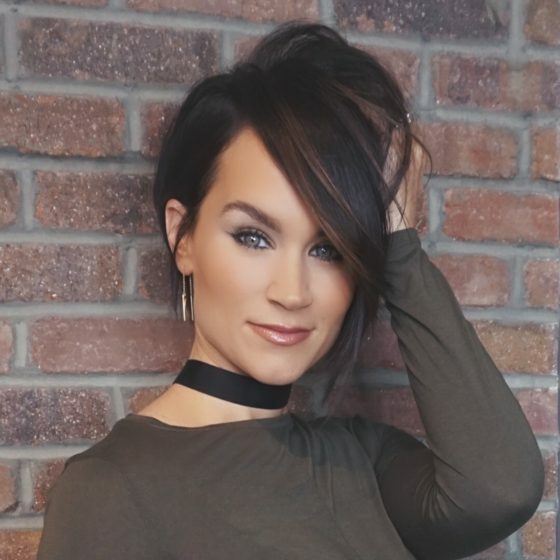 As co-owner of Smitten Boutique Salon and Hendricks Gentlemen’s Barbershop, Lisa specializes in color and balayage, and has been trained by Loreal, Paintbox, Beth Minardi and Bumble and bumble. 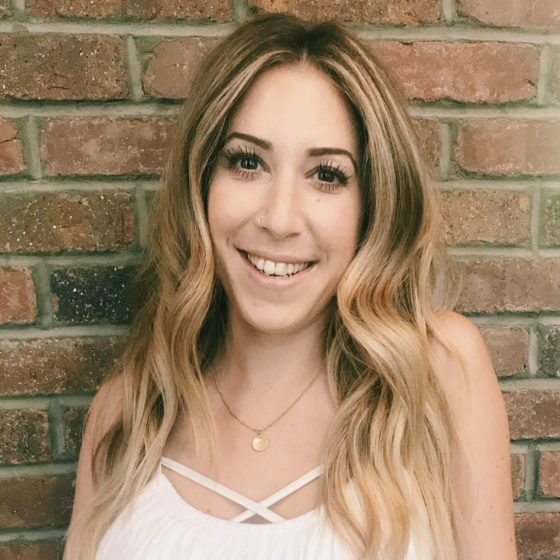 Prior to becoming an independent stylist in the NOVA/DC area, Lisa met her current co-owner Melanie while working at Salon Bleu in McLean, VA. It was in 2011, that Lisa and Melanie decided to create Smitten Boutique Salon. Smitten most recently accepted Arlington Magazine’s Best Hair Salon 2016 award. In September 2016, Lisa and Melanie opened their second venture, Hendricks Gentlemen’s Barbershop, which has quickly become a neighborhood staple. 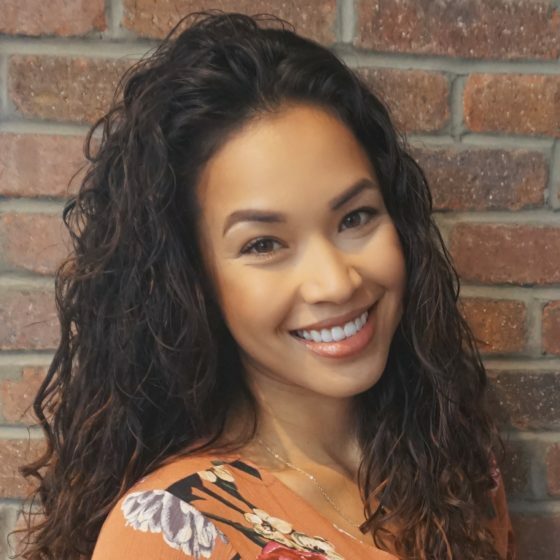 As co-owner of Smitten Boutique Salon and Hendricks Gentlemen’s Barbershop, Melanie enjoys connecting with her clients and making them feel beautiful. She met her current co-owner Lisa while working at Salon Bleu in McLean, VA. It was in 2011, that Melanie and Lisa decided to create Smitten Boutique Salon. Smitten most recently accepted Arlington Magazine’s Best Hair Salon 2016 award. In September 2016, Melanie and Lisa opened their second venture, Hendricks Gentlemen’s Barbershop, which has quickly become a neighborhood staple. 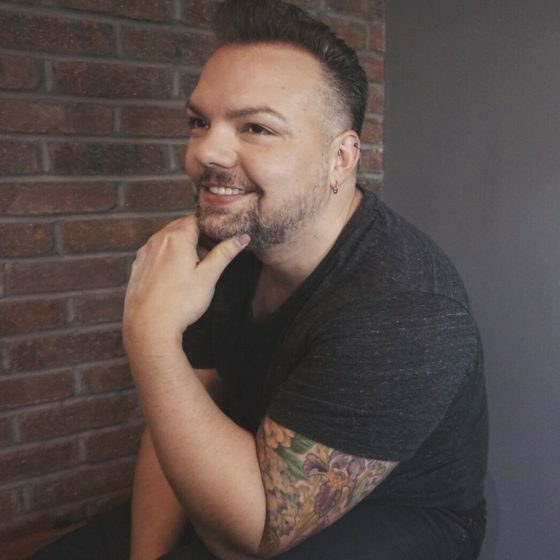 Michael is an accomplished stylist celebrating 15 years in the industry, and prides himself in helping his clients find their best personal style. He is continually furthering his career through national training seminars and serves as Smitten’s Bumble and bumble Network Educator. Michael is in charge of continually educating the stylists with advanced product knowledge and inspiration. 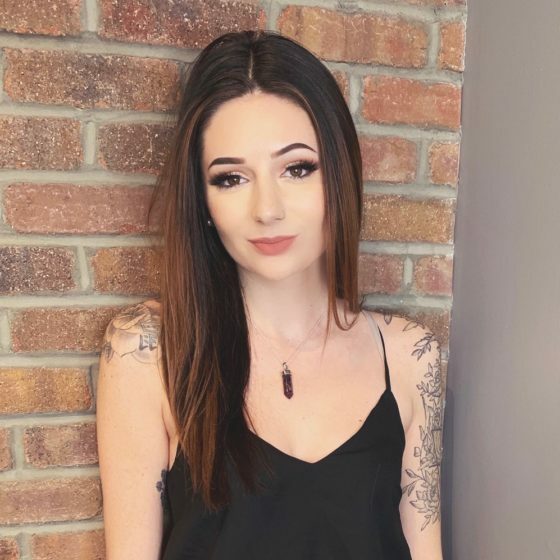 Known for her attention to detail, Alisha worked with owners Melanie and Lisa for several years before joining them at Smitten Boutique Salon. In 2010, she studied in New York under world renowned celebrity hairstylist Rita Hazan. She returned to Arlington to join Smitten where she continues to expand her advanced color and cutting techniques. Lynsey has been recognized by Allure magazine as Washington DC’s top stylist in 2012. 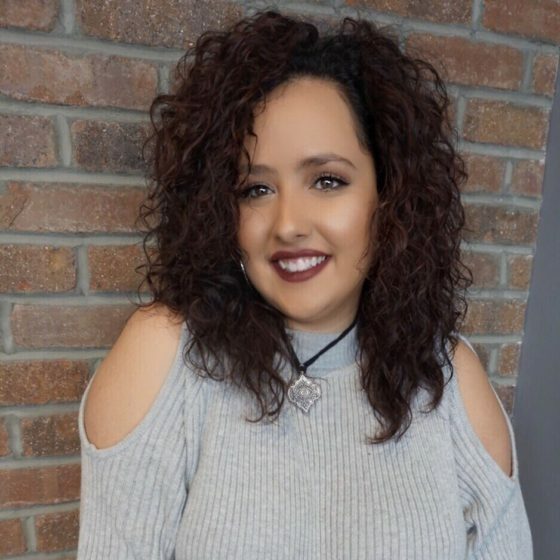 She is known by her clients for her ability to understand their needs by taking into consideration their hair type and lifestyle. Lynsey is Smitten’s expert in hair extensions. 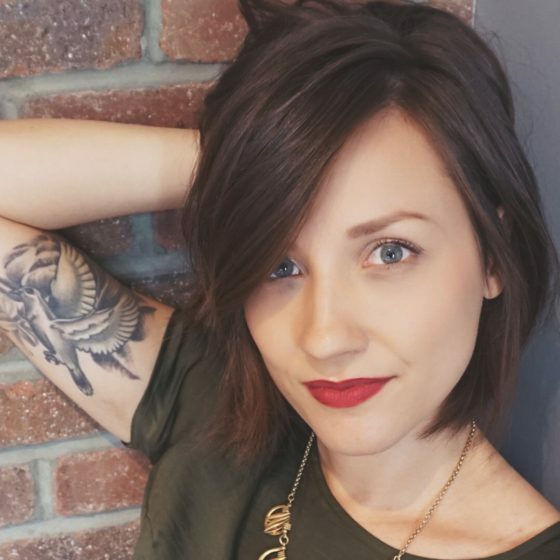 After graduating from the University of Mary Washington, Meredith began her career by studying with Aveda. 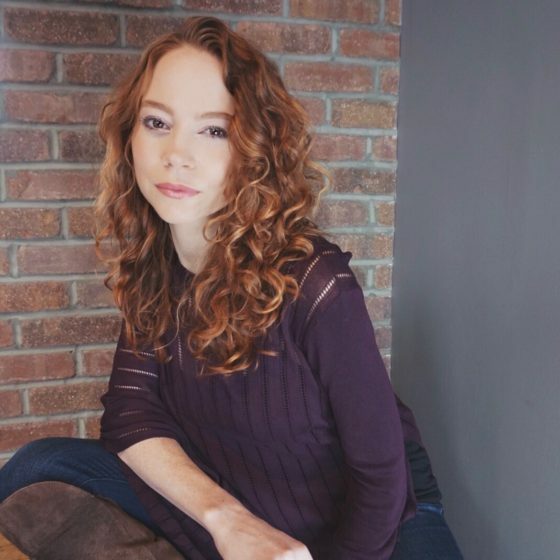 At Parlour Salon in DC, she achieved certifications in the DevaCurl system of curly haircutting and styling. 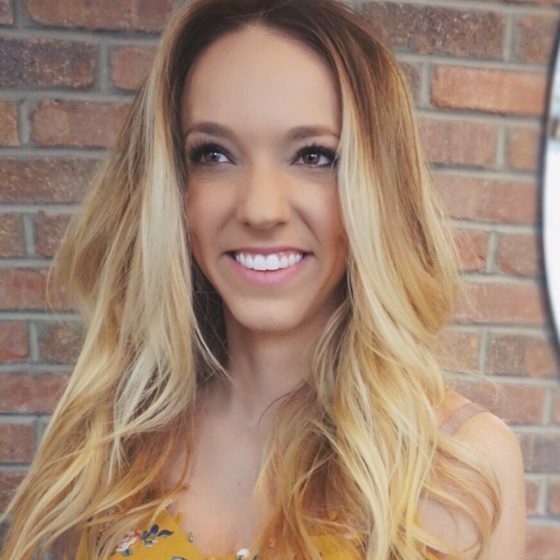 Meredith prides herself on forming meaningful, lasting relationships with her clients and is a versatile, well-rounded stylist who specializes in dry-cutting, and curly hair. She is also the lead cutting educator for Smitten’s apprentices. 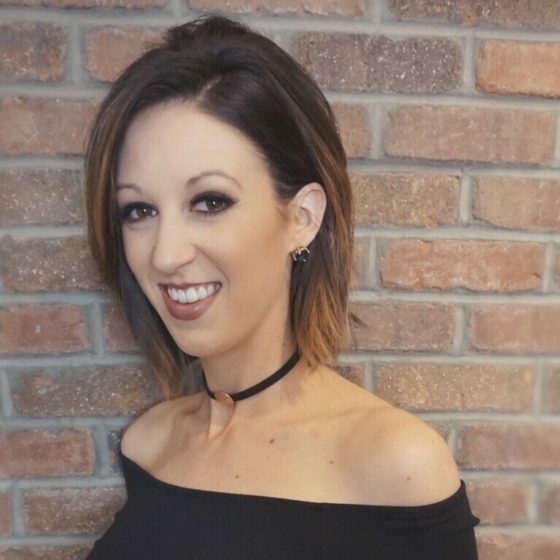 Tiffany is Wella trained with over 9 years of experience in the industry. She is drawn to free flowing cuts and excels in dry cutting. Her clients are drawn to her skills with subtle sun kissed color. we welcome you to join us and immerse yourself in our culture. We always welcome friendly and professional receptionists to join our team. Interested in renting our space for your next party or function? We love collaborating with other local brands and business owners. Lynsey recognized as Top Stylist by Allure in 2012. Complimentary parking is available for salon guests. The parking garage is located in the rear of the salon. 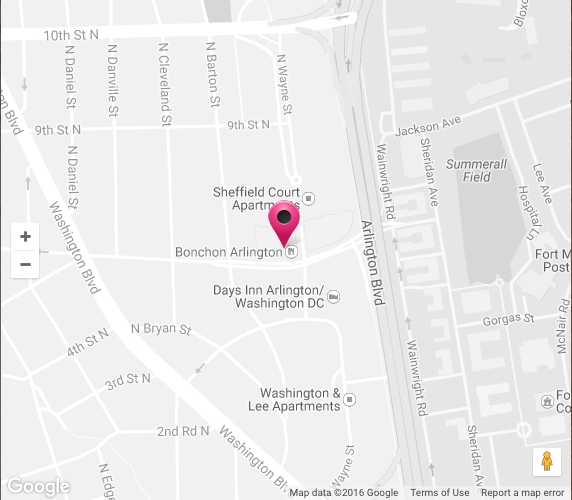 Hendricks Gentlemen’s Barbershop is located in the heart of Arlington, Virginia’s Clarendon neighborhood. Our barbers are well versed in the straight razor blade and offer traditional and on-trend styles for the well groomed man. We are proud to feature Bumble & Bumble, Layrite and Crown Shaving Co. products.